Aldel located in Delfzijl is very pleased to announce the reopening of potline one today following the purchase of the business by York Capital in 2017. This is part of the on-going capital investment in both equipment and people as the plant moves towards full production by the end of 2019. Aldel’s return to the European aluminium industry has been very well received and reflected by the strong support the business has received from customers and suppliers alike. As a result of the significant investment, Aldel is looking for employees. The main focus is in production and technical support roles, however further job opportunities are also available in the commercial and IT departments too. Aldel currently has approximately 500 people on-site of whom 270 are employees, this is up from 175 when the business was acquired. Once at full production capacity, it is expected that more than 300 people will be directly employed. The Aldel plant was established in 1966 by Alusuisse. 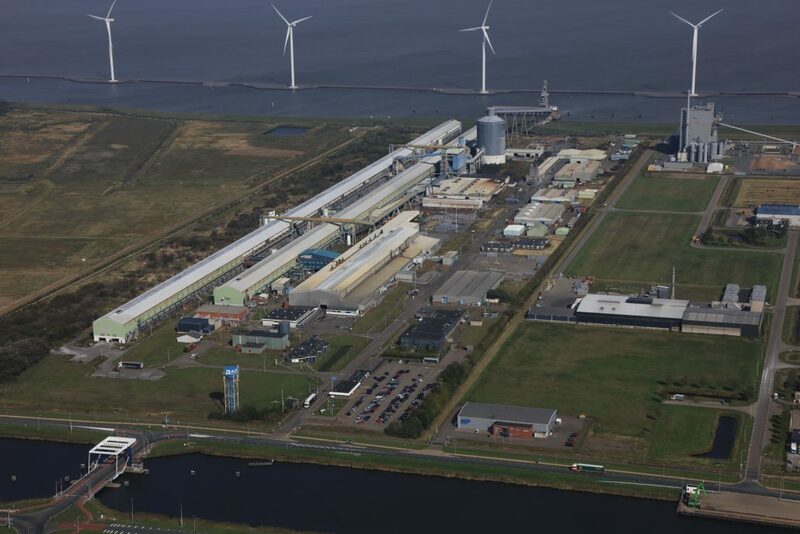 It serves as a critical supplier in the European aluminium industry and is the only remaining smelter in The Netherlands. The plant was acquired by York Capital in November 2017 and is in the process of a significant capital investment programme to return the plant to its original production levels. Full annual capacity of the plant is over 150,000 tonnes of extrusion billets and rolling ingots. Aldel plays a very important role in helping balance the Dutch energy grid which becomes more important as the renewable energy mix increases. Recycling continues to be an important focus for Aldel and is an integral part of the on-going business strategy. This form is protected with reCAPTCHA and the Google Privacy en Terms and conditions. Your data is sent encrypted.